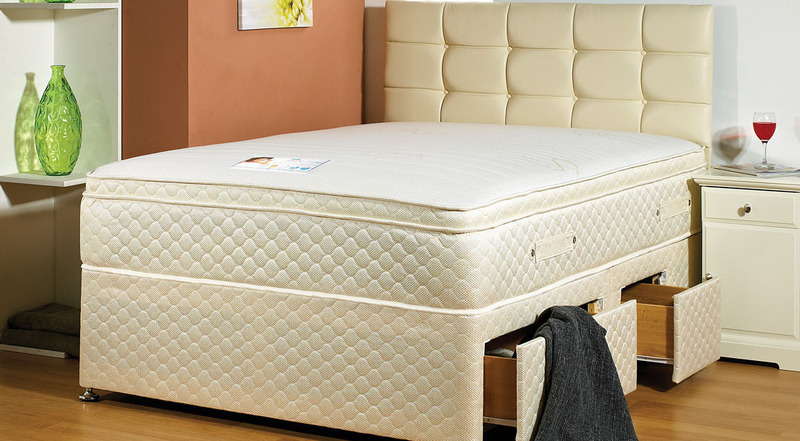 We like to pride ourselves on our handcrafted, elegant beds and mattresses. From contemporary design to highly supportive and comfortable products, with styles and storage features to suit every bedroom and every pocket, we guarantee a quality sleep, without compromise. It is said that the average person sleeps for around 25 years of their life, based on an average night’s sleep of 8 hours and a lifespan of 75 years. So, if you’re going to spend that much time in bed, surely you’re going to want a good one? So, why not pop in the shop and take a look at our range of beds and mattresses and maybe have a little lie-down, but don’t forget to set your alarm, we don’t want to lock you in!